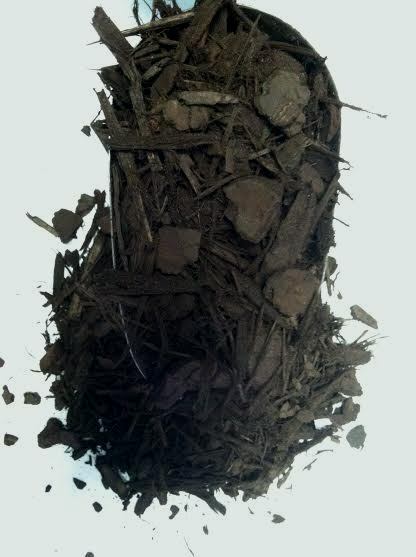 Premium Brown is a very unique mixture of pine bark that has a coarse texture and holds its color longer than most dyed mulches. Mulch is a great cover application for your garden and landscape beds giving nutrients and holding much needed moisture for your plants. Our premium brown mulch will enhance the look of your landscape and garden.